Skype has a bit of a storied past. As we discussed in May, the voice and video calling platform has faced numerous identity crises over the years, going from a major success story to utter failure, and then back to a success story. The platform's troubles are due in no small part to the many competing voice and video communications services out there, such as Discord. However, while Discord primarily appeals to gamers, Skype has finally found its niche in the enterprise market by appealing to businesses. As a result of this new focus, Microsoft will finally be implementing a call recording feature, something many users have wanted for the better part of the last decade. To be clear, the feature isn't available now. Rather, it will arrive later this summer alongside a host of other business-oriented features, including "Read receipts," encrypted audio and text messaging, and group links. 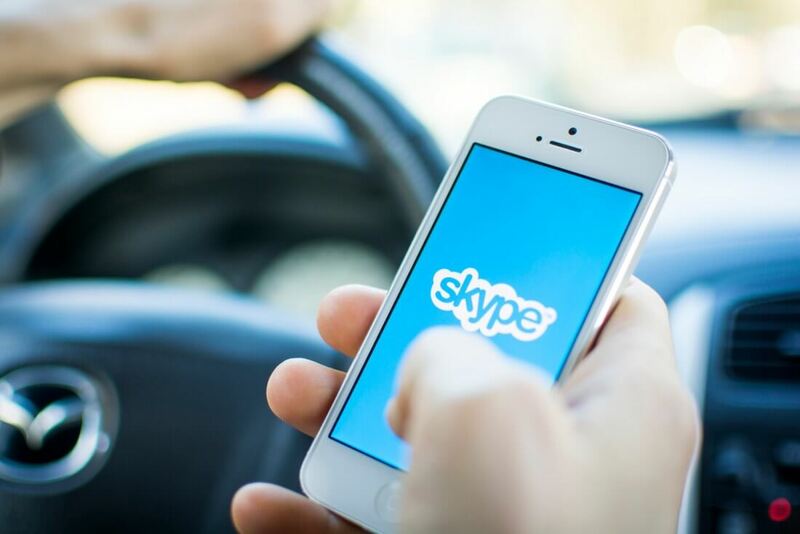 If those features are a bit too far off for you, Skype has some more immediate news for you to chew on as well: the desktop app has received yet another major redesign today, shifting the software's interface to a more mobile-like look. Whether you agree with that design direction or not, it's arguably a step in the right direction compared to the app's last visual overhaul.